Going back to the legendary stock market crash of Black Tuesday, October 29, 1929, which marked the beginning of the Great Depression, this striking correlation again shows up during the very last month of Shemitah. It is often during the Jewish month known as Tishri in which the main events often occur that leave such an indelible mark on civilization. Tishri is demarcated by the months of September and October and always includes the second half of September. 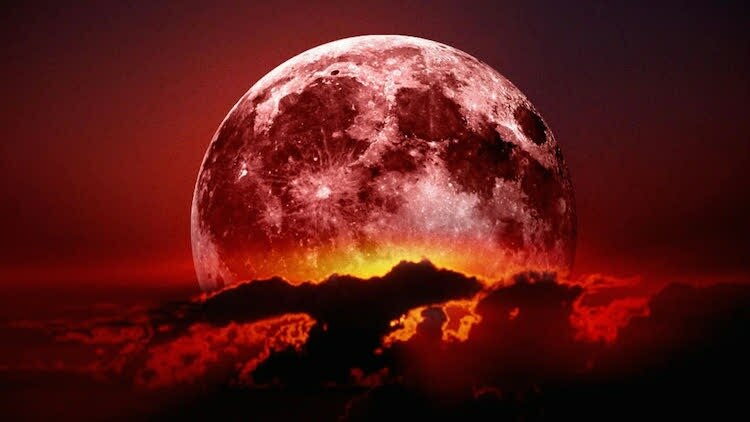 There is no question that the “Blood Moon Tetrad” of 2014 and 2015 reflects a portentous cycle which cannot be ignored, particularly in view of so many earth-shattering global developments since the first of four consecutive lunar eclipses occurred on April 15, 2014. That the last Blood Moon of the tetrad takes place on September 15th of 2015 certainly fits the timing of the prophecy. The Shemitah officially ends on September 13, 2015 and is followed by the 70th Jubilee. The following video offers a unique window into the realities and mysteries of Shemitah. It provides some very compelling information which is particularly timely and relevant as we approach Tishri this coming September of 2015. If you watch only one video in 2015, this ought to be the one.